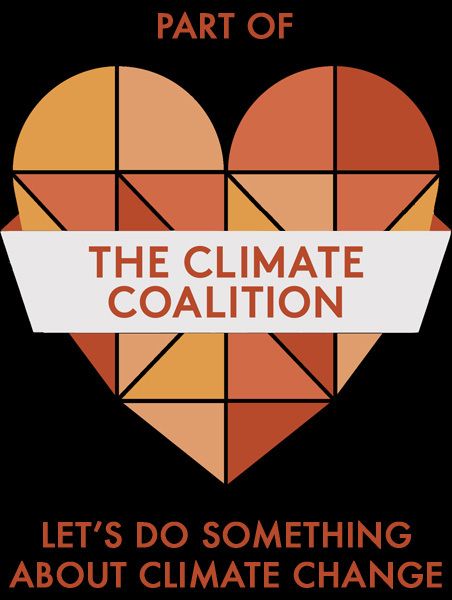 You can support our climate action pledges by submitting our form on Survey Monkey. The following describes what difference can be made by our pledges for climate action. SAVE ENERGY AT HOME – Our homes account for more than a quarter of the UK’s carbon emissions (1). Reducing heat loss saves energy and makes our homes warmer and reduces energy bills. REUSE AND RECYCLE – Recycling saves energy in making new products and in keeping rotting materials out of landfills, where they break down to give off methane, a potent greenhouse gas. Extending product life by passing on for reuse saves even more. FOOD WASTE – About 20% of our carbon footprint comes from food (2). The energy to grow and transport food is wasted if we throw it away uneaten. More energy is needed for meat and dairy products, because animals eat plants and it is more efficient for us to eat plants directly. Unseasonal fruit and vegetables, such as strawberries and lettuce (or cut flowers) in January, also use a lot of energy, if they are flown from overseas or grown in hothouses. Shipping apples, oranges and bananas by boat is better. LOW CARBON TRANSPORT – Over a long journey, a large four- wheel drive can emit 3.3 times more carbon per passenger than a small efficient car, which uses 2.7 times more than a train, which uses 2.3 times more than cycling (3) – which improves health too. For guidance on all of the above see Action at Home.